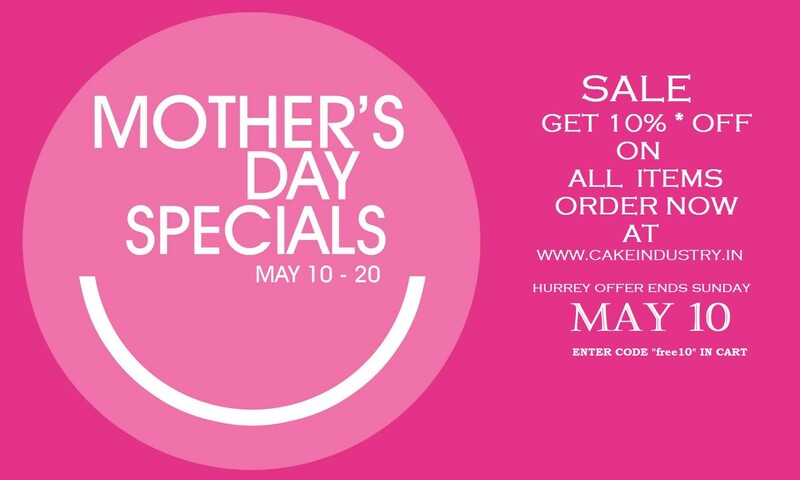 CakeIndustry.in is India’s leading online Cakes, Flowers, Chocolates and Gift delivery company, founded by two young professionals having experience of more than 10 years in this domain. We don’t only deliver items, indeed, we deliver Emotions, affection and commitment. 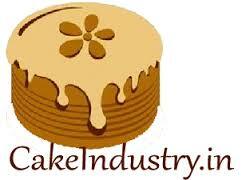 Be a part of CakeIndustry.in and give us a chance to serve you. 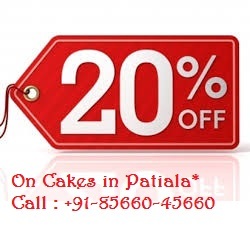 We have a huge network of delivery in Chandigarh, Punjab and Haryana and all around. No matter where you are, What’s the occasion, We are always here to cater your needs. We have a team of 50 people who look after your order and a huge connection of renowned bakers all around. The entire team and business is headed by Manpreet Singh to make sure that we have happy customers all around.